My grandmother was a restaurant and hotel operator – and my summer holidays I spent behind the scenes watching her and my aunt, who also entered into the hospitality business. I loved the wine and spirit cellar with the exotic bottles / names which kept me daydreaming from far away locations; but I also liked our fridges where we stored the local products and kept all the flavours of the seasons. I loved spending time with my family and our guests who visited us regularly, and who told us about their adventures and their culture back home. As I grew up in the mountains in Switzerland the hotel and its guests were my entertainment – giving me a glimpse of the world out there. In such a competitive industry, how does Swissotel stay so successful? We believe in sustainable management practices. Our journey began in 1988 when we started to set clear targets in regards to minimizing our impact on the environment and we remain committed ever since. Today we believe that successful business and sustainable development go hand in hand. With a responsibility to meet the economic, environmental and social needs of the present without compromising the needs of the future, Swissôtel's focus is on minimizing each property’s impact on the environment by incorporating energy-efficient design solutions and reducing water and energy consumption as well as CO2 emissions. 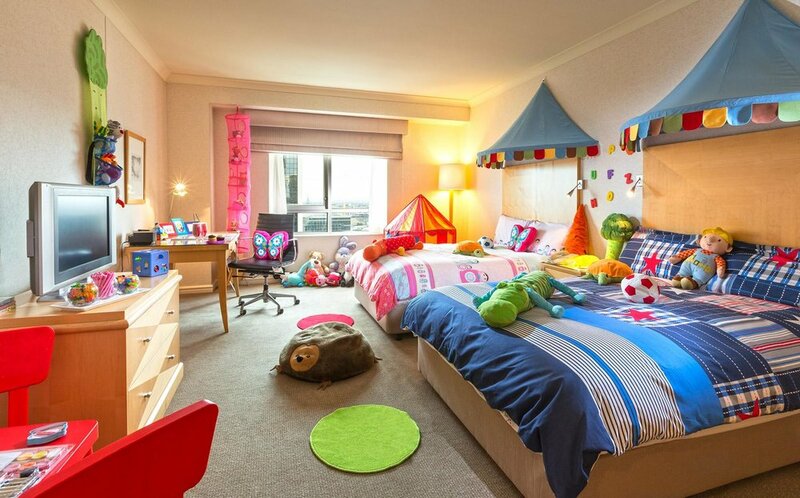 To bolster local communities, hotels purchase from reputable local suppliers and support respected charitable organizations, including SOS Children's Village, who the brand is partnered with globally. To ensure accountability, Swissôtel sets clear targets to improve upon sustainable performance and provides reports to inform guests and other key stakeholders about long-term sustainability strategies, goals, initiatives, success stories and performance. 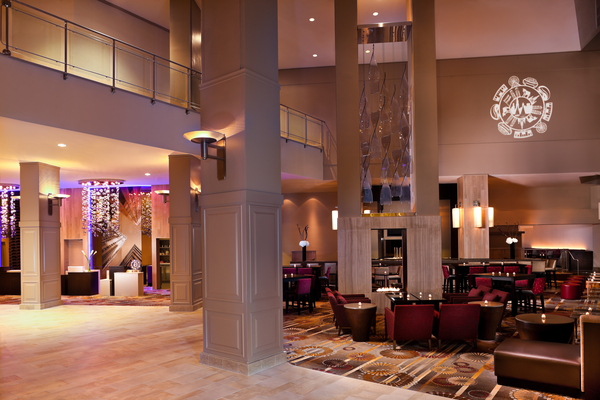 What partnerships/marketing strategies did you implement that attributed to the success of Swissôtel? To understand how the brand is marketed today, one needs to understand the role in which I played in the past. As VP of Operations, I drove the process of building quality from the bottom up. We were and still are dedicated to providing our guests with peace of mind. This is ensured by implementing our internal program called “operational excellence”, which aims to provide guests with a safe and comfortable environment, quality food and beverage offerings and reliable service. 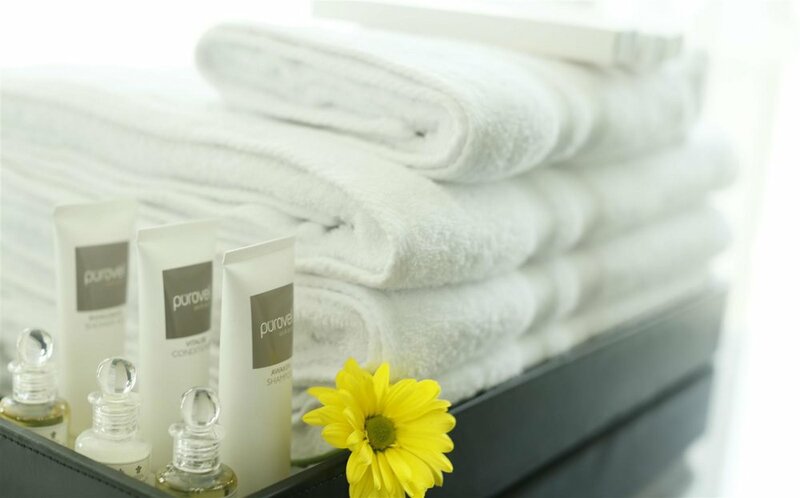 Some key initiatives to ensure a pleasurable and safe guest experience have led to trolley-free guest floors, clearly defined hygiene procedures, and 5-star quality sleep comfort through amenities such as high quality mattresses, 300-thread count bed linens, and a pillow menu. Once we defined our processes and standards, all Swissôtels worldwide were officially rewarded in 2010 with ISO certification for Quality Management, Environmental Management and Health & Safety Management. 1. Swiss Circles: graphic element. Switzerland is one of the world‘s smallest countries, and a country of living contrasts. It is multifaceted, industrious, proud of its traditions, bursting with innovative power, precise and romantic. The diversity of these contrasts was visualized in 9 circles. 2. Doorman and Bellman uniform: understated in design, equipped with fine details and worked out to perfection, the uniform is authentic, functional and comfortable. 3. Swissôtel scent: We grow our own Alpine garden and partnered with Suissessences, nine Swiss farmers, and an aroma- therapy and skincare specialist. We currently bottle the scent and offer a little bit of Switzerland in all of our bathrooms. Our bath amenities are made with naturally produced essential oils, 100% grown and distilled in Switzerland by the Swiss farmer partners. The packaging is made out of recycled material and is biodegradable, and the scent is inspired by the fresh air, the dense verdant forests and the flower-filled pastures of the Swiss Alps. Today I lead a team which sets a clear brand business and brand experience strategy. We continue to create and capture what is and can be unique about the Swissôtel brand. 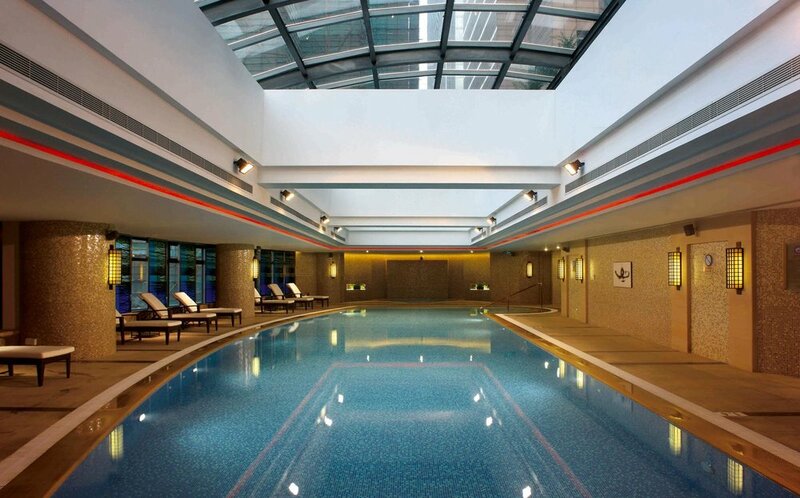 Two of the most rewarding product development successes I’ve experienced include the launch of Swissôtel’s Spa brand Pürovel Spa & Sport in 2011, and the creation of the brand’s first Concept & Design Manual, introduced worldwide in 2012. Our goal with Pürovel is to provide guests and local clients with an Alpine-inspired solution for a natural and vital lifestyle. That same year, we also took the essence of this spa/lifestyle philosophy and turned into a holistic program for guests called “Vitality”, making it easier for guests to maintain a healthy lifestyle while staying at Swissôtel. Ever since, Swissôtel has engineered all of its F&B menus and introduced Vitality coffee breaks in all meeting and conference packages. The greatest success story of all is to be part of a team which can show off a solid business performance improvement in the areas of colleague engagement, guest satisfaction, quality assurance and overall operational profitability and productivity. Location is very important for our success. 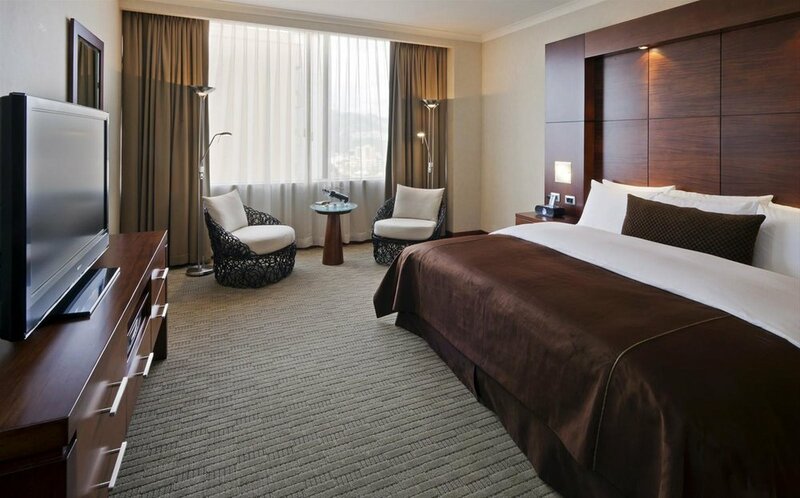 Swissôtel properties are conveniently located in the heart of key gateway cities globally, providing guests with the opportunity to access businesses, transportation hubs, top local attractions, and shopping districts. Locally-inspired flair mixed with contemporary Swiss style provide a unique look for each property, attracting both business and leisure travelers who enjoy high-end hotels but prefer fresh innovation to stale pretension. 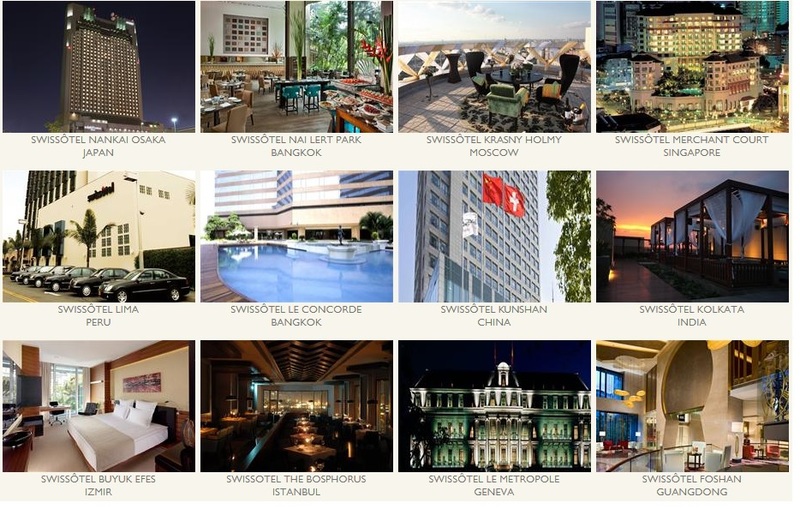 Swissôtel properties are found in over 30 convenient locations around the world. For me, it is not about being a 1 Star or 5 Star hotelier. 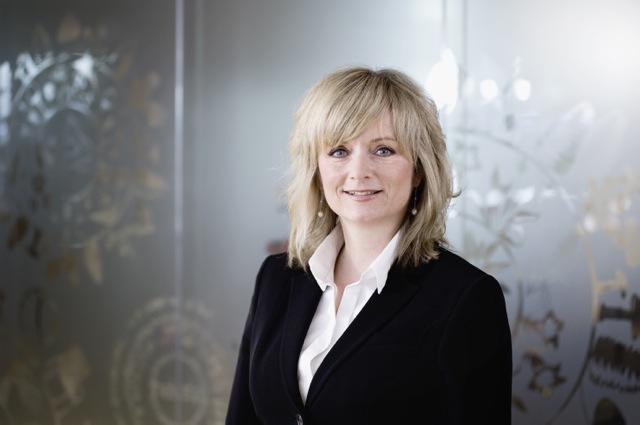 A great hotelier embodies authenticity, integrity and commitment, and hires the right people. Swissôtel’s business culture has always been to hire for talent and then train them to develop excellent skills. A great hotelier knows how to look for the best talent out there – and often those individuals might not actually be found in the hospitality sector. Assembling a management team in which the whole is much more than the sum of its parts is key. Ultimately, we want our colleagues to make our guests happy. At the same time, the Swissôtel team strives to help our colleagues to find their calling, find fulfillment and happiness. 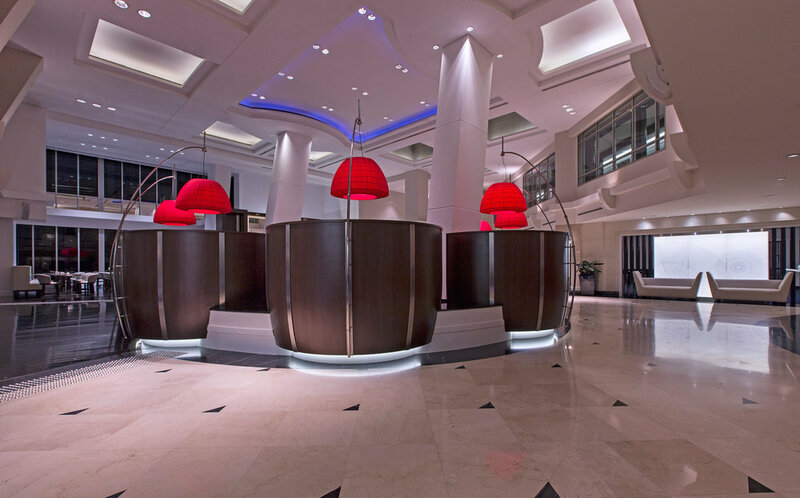 Describe the ideal customer experience at Swissôtel? We at Swissôtel are proud of our Swiss heritage - but we also embrace the new mindset and lifestyle of the next generation of our guests. Looking at our roots – our inspiration – we realize that Switzerland is a country known for its long tradition in hospitality and its high standard of living. In fact, Switzerland is rated number one in the world for ‘Quality of Life’. We know that striving for quality of life is the most profound desire all people have in common, yet the definition of it differs in each location and culture. Because of this, the ideal guest experience is something very personal. The question we ask is: “Do we deliver what our guests are looking for?” I believe they are looking for a hotel experience that fits with the way they travel, is dictated by them, not defined by others / us, has moved with the times, and is efficient and effective. Swissôtel certainly delivers all of these elements! I do not have a life motto but each year look for a slogan - some inspirational words which guide my decisions. For the past few years, my team and I have had a motto for the next year to come. The credo of the Swissôtel brand team for 2014 is “connect and inspire”. Our focus being to reach out, to learn from each other, and to listen what other people have to say, while at the same time remembering to spread the word about what the Swissôtel brand stands for. Spa retreats worldwide – It’s important for me to disconnect with the world and to connect with myself. Lately tons of magazines about fashion and interior design / architecture and here and there a recipe book. 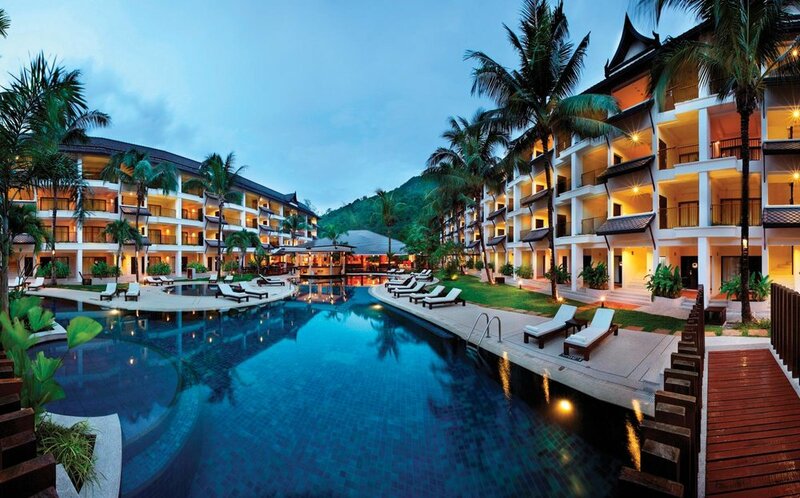 What's next for Swissôtel Hotels & Resorts and yourself? Swissôtel Hotels & Resorts will open 15 hotels over the next few years, in countries including China, India, Bangladesh, Turkey, Ecuador, Saudi Arabia, United Arab Emirates, Egypt, and Azerbaijan. Swissôtel is owned by FRHI Hotels & Resorts, a leading global hotel company with over 105 hotels under the Fairmont, Raffles, and brands. 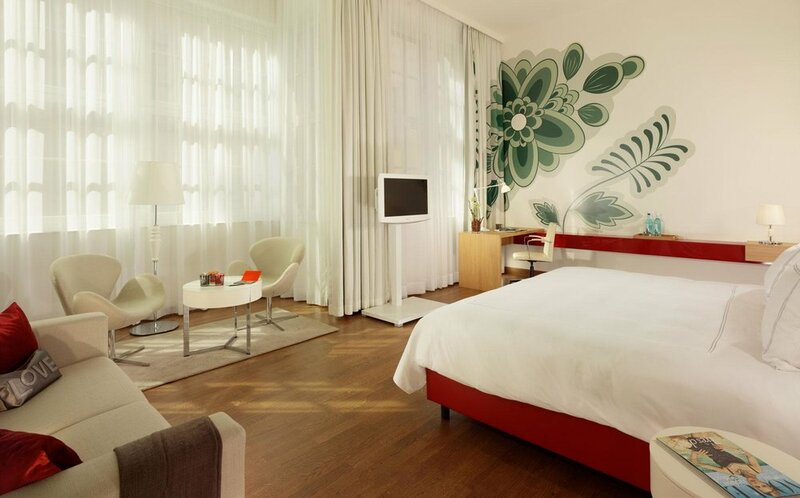 But no matter how international Swissôtel becomes, just like the country it was founded in, it's important that the brand remains true to its Swiss heritage. As the company grows, I look forward to being a leader of a team that develops and ensures best practices for FRHI’s individual brands - Swissôtel, Raffles, and Fairmont. I want to be part of an FRHI leadership team which helps the brands to carve out their unique selling point to ensure competitive advantage; and I want FRHI to be an innovation leader in the hospitality industry. For me personally, I want to ensure I can grow and learn; and it is important for me to spend quality time with family and friends.